One day, you receive a strange letter from your friend who has not met you for a long time. “Welcome to Isoland, my dear friend! This is a placid island which nobody knows before.” The letter is so strange that you have a strong interest in the Isoland now. When you step on this mysterious island, you realise that a lot of secrets are hidden in this island. You decide to stay here solve all of tricks and riddles to unravel the mystery of the Isoland. With the sound of tides, you discover a lot of wired things while you walking slowly along this island. Like insular tower, green dog, shabby temple, fragmentary airship…unluckily, your phone just lost its signal, and all the electronic communication tools are failed to work. Oh,oh, it seems like you are trapped in this isolate island. You need to find out the truth, and plan to inquire this mysterious island—-Isoland. 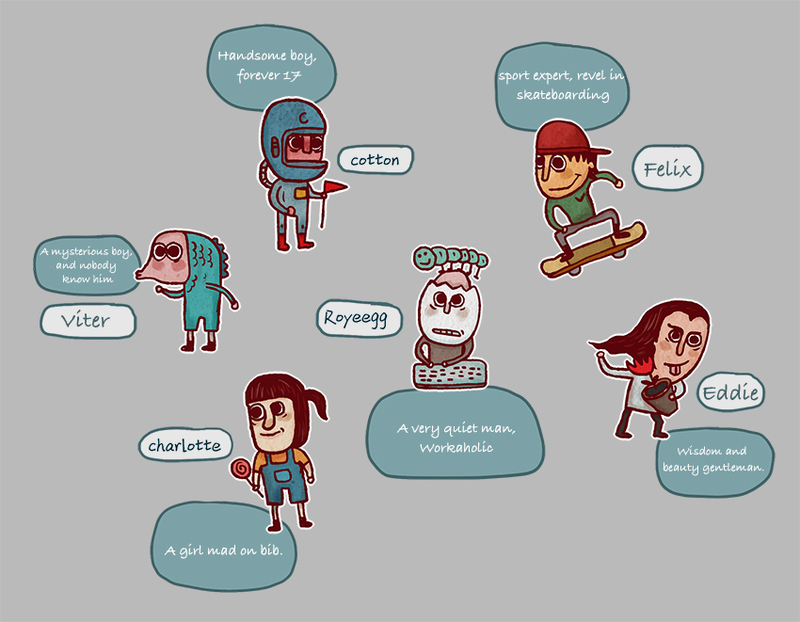 The name of the game is Isoland with very less word indications. If you pay attention a little bit more, you will be able to find out some key points that lead you to a successful break-out, such as wall painting, the sailing journal, the conversation with NPC. Sometimes, you may find some symbols on the wall, which seems like someone left them on purpose. You need to connect the indications and the details to find out the hidden items and resolve everything, or you might be stuck in a place and cannot move forward. Over your logical deduction, we believe you pass all the riddles successfully. This is a real brainstorm racing! It is not merely a game, but also an art. This game is designed with delicate details, many small exquisite things such as a red flower, a cute dog, a leisurely seagull… The game comes up with fresh and cute art style, reappear the essence of the Isoland. Through your logical observation and deduction, you can constantly find all the clues and escape the island successfully. With the leisure playing environment, you could easily understand the background and incorporating the story. We believe you will love Isoland very soon. 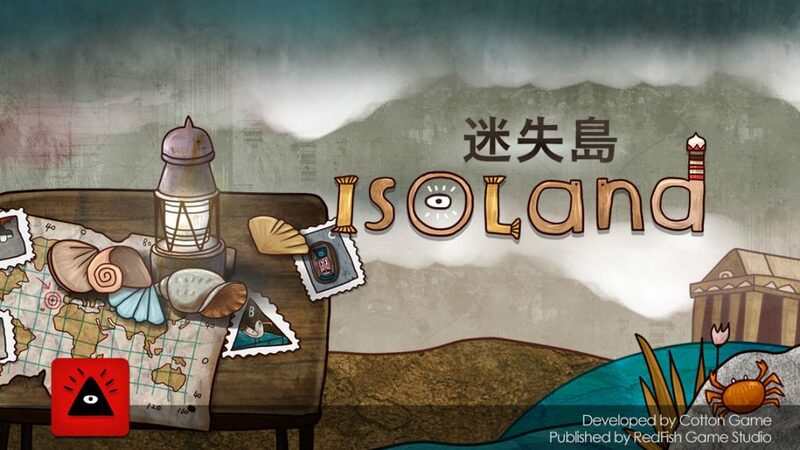 Isoland is the most enjoyable of the most addictive escape brains puzzle game. All the players will experience an unique adventure that requires both courage and determination.